January 6, 2017 marked the opening of the new Westin Hotels and Resorts, The Westin Nashville. Conveniently located next to the Music City Center, the 453-room hotel features 20,000 square feet of flexible meeting space. Designed by David Mexico Design Group and Bullock Smith and Partners, the guest rooms feature custom artwork and design details inspired by the lively energy of the city. The hotel has six entertainment and hospitality suites and twelve executive suites. 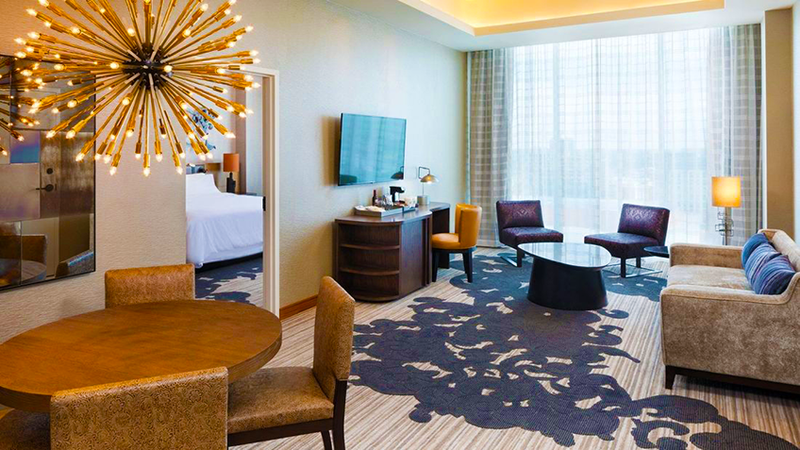 Club-level rooms offer access to an Executive Club lounge, featuring stunning views and daily continental breakfast, evening hors d'oeuvres, and complimentary Wi-Fi. 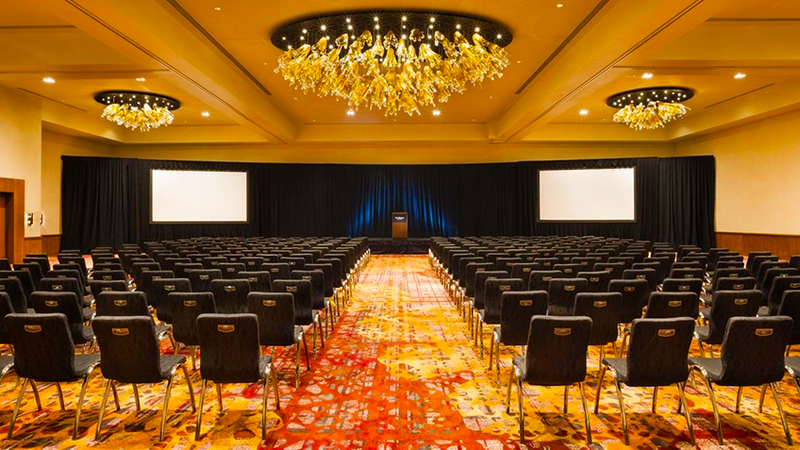 The Westin Nashville offers 20,000 square feet of adaptable function space that can be divided into 12 separate meeting spaces. The Vanderbilt Ballroom offers reception seating for up to 500 guests. The Decker and Dyer lobby bar and restaurant is the social hangout spot at the hotel serving breakfast, lunch and dinner service along with craft cocktails and live entertainment. Enjoy spectacular views of downtown Nashville at L27 Rooftop Bar. Opening soon will be the Oak Steakhouse Nashville, adjacent to the hotel. Rhapsody Spa promises to be the leading resort spa in Nashville. The spa features nine treatment rooms and three manicure pedicure stations.